During the Promo Day event on Saturday 11th May 2019 as well as the free webinars, giveaways, and pitch sessions with publishers, there will also be live events happening throughout the day. Join in the live chats via social media for extra exposure for your books, brand, and/or products. Promo Day doesn't just want to teach you tips and strategies to help with your book marketing, and author branding efforts. We want to help you put them into action. 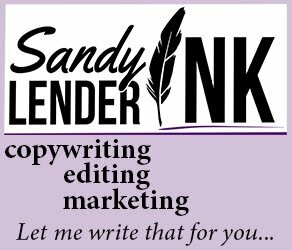 Got a product or service that would be useful to writers and authors? We want to help you get in touch with your target audience. 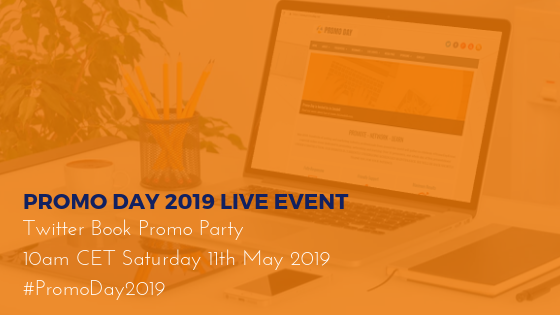 The first live event during Promo Day 2019 will be a Twitter Book Promo Party where everyone is welcome to join in using the hashtag #PromoDay2019. You'll have the chance to introduce yourself and tell everyone about your books. We'll also be chatting about our book marketing journeys so far, and sharing about tools and resources that have helped us. 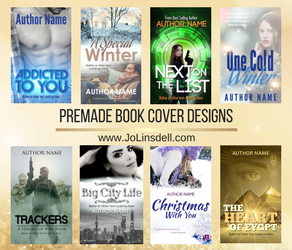 Who should take part: Authors, Writers, Publishers.